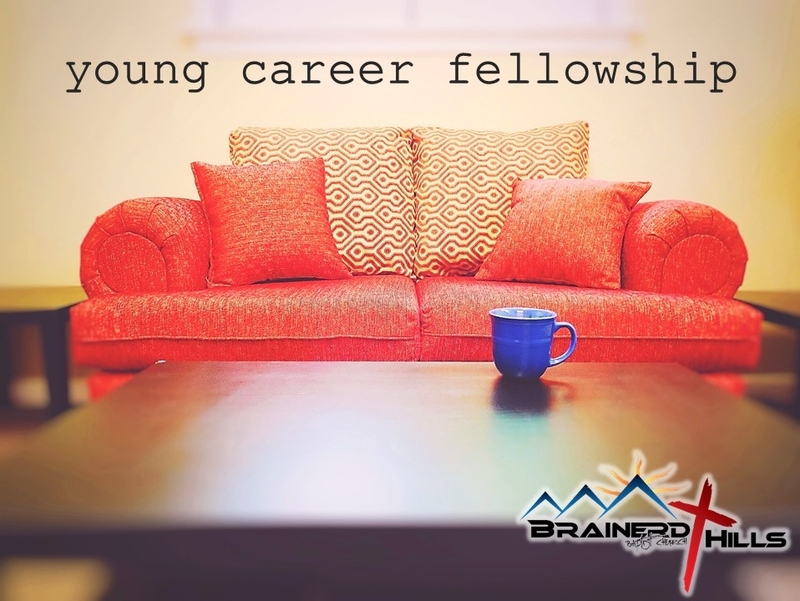 Our Young Career Fellowship is an active and open community of post-college-age adults who are growing as followers of Christ in the present, and seeking his best together for their futures. place to share in life with other growing Christians. Join us Thursdays at 6 p.m. for a casual time together with friends for worship, Bible discussion, and fellowship. We meet in the worship room on the third floor. If you have questions, or would just like to talk, we'd love to hear from you.